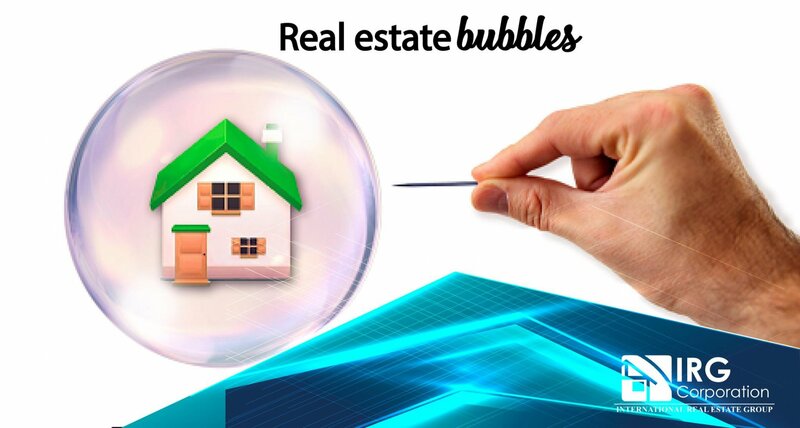 There are periods within the real estate market in which house prices increase significantly, but, at this time the increase has attracted the attention of all because it has exceeded the value they had at this time last year created in this way a real estate bubble that can explode at any moment. One of the reasons why this has happened is because of the small amount of inventories of properties that exist and the large amount of demand from buyers due to the low supply that exists, resulting in a considerable increase in prices in the few houses that are in the market decelerating to a large extent all sales. Another one of the triggers of this situation has been the little construction of new properties leaving only the properties already built or properties of a long time ago as those that fill most of the listings, producing the constant shortage of projects that in the future would help to improve this stage with greater speed. Not everything has to be seen negatively because it is true that despite the increase in prices, in some areas such as South Florida little by little more houses have appeared in the market from sellers who want to take advantage of this period, allowing sales to be made even though this is not enough to cover the constant demand for real estate. Beyond what the trends can say and how house prices fluctuate, the important thing is how you carry out the study of the area in which you work because it will allow you to see what the movements of prices will be in the local market in this way project what could be the repercussions to future of all this process that has been suffering the real estate world throughout the last years since the last great crisis that was lived. “The economy consists in knowing how to spend and the saving in knowing how to save”.